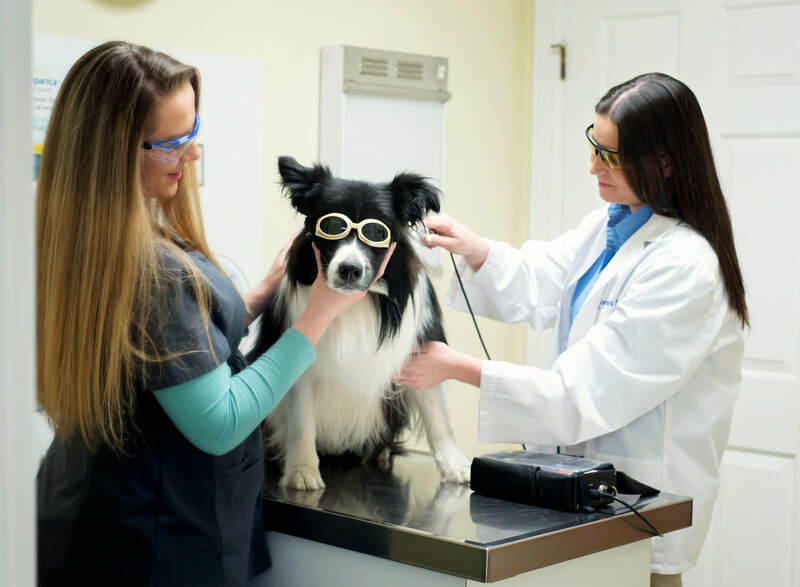 Therapy Laser-Laser therapy is a holistic, non-invasive, effective way to treat and manage many different conditions. The laser beam stimulates cells and tissue reducing inflammation. By reducing inflammation, the laser can be used to manage chronic or acute pain.